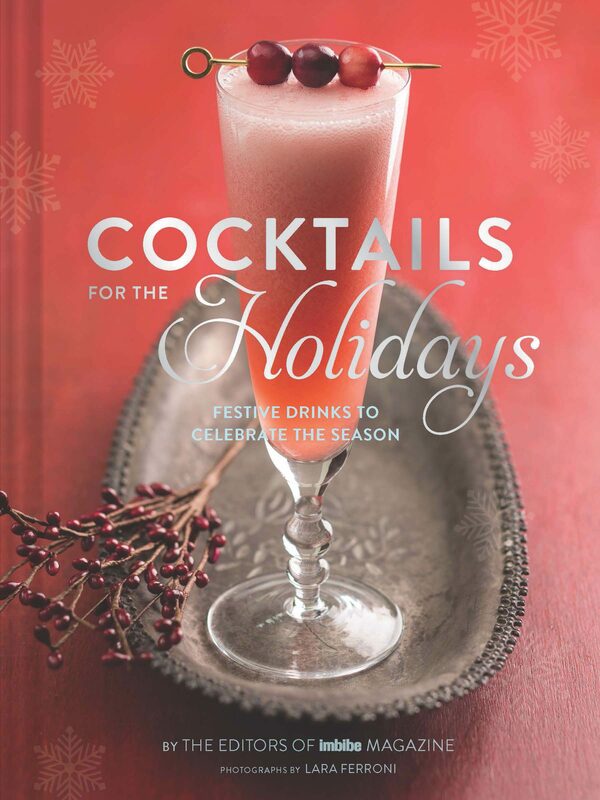 Mix holiday drinks like a pro with the help of this book featuring favorite seasonal recipes from bartenders around the world. 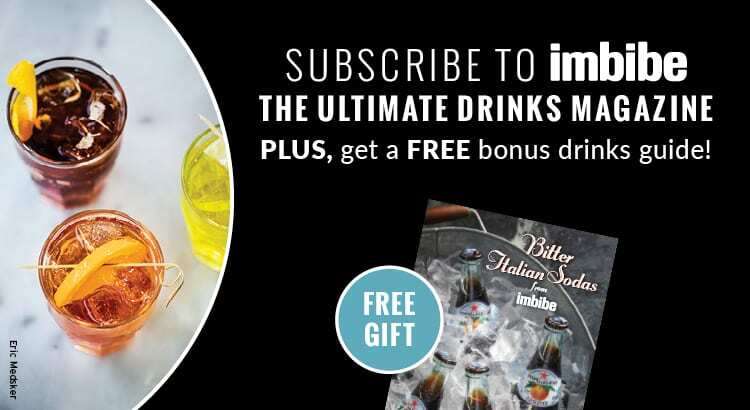 From classic to contemporary recipes, Cocktails for the Holidays features recipes for every festive occasion. 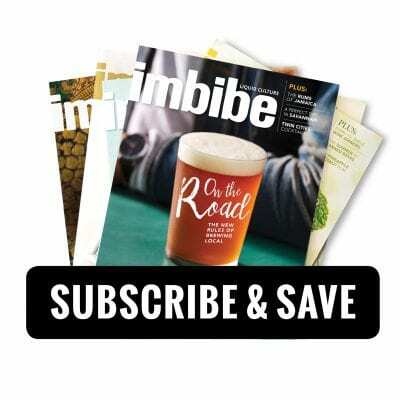 For bulk orders of 11 or more books, please contact Imbibe for customized shipping rates. 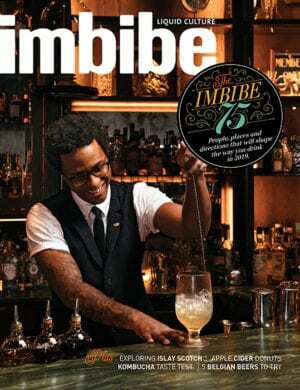 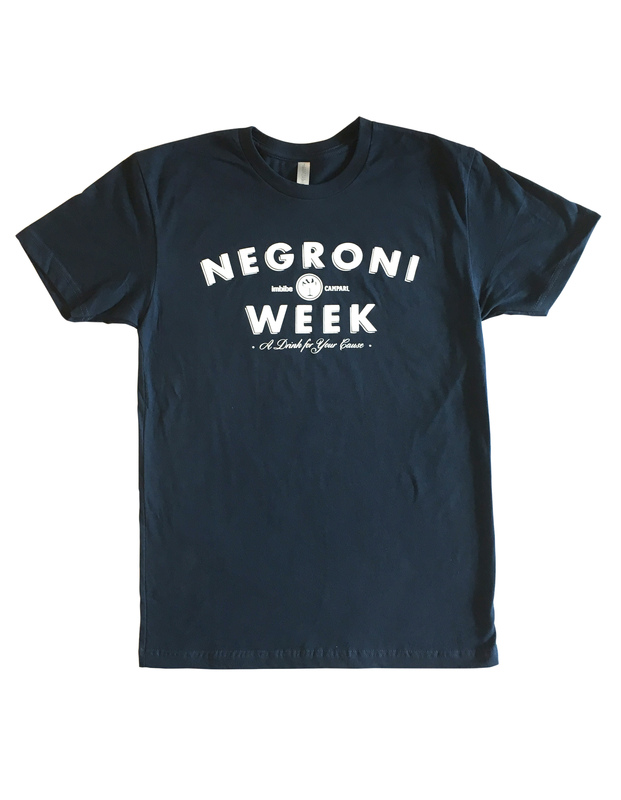 Call us toll-free at 877-246-2423 or email us at subscriptions@imbibemagazine.com.